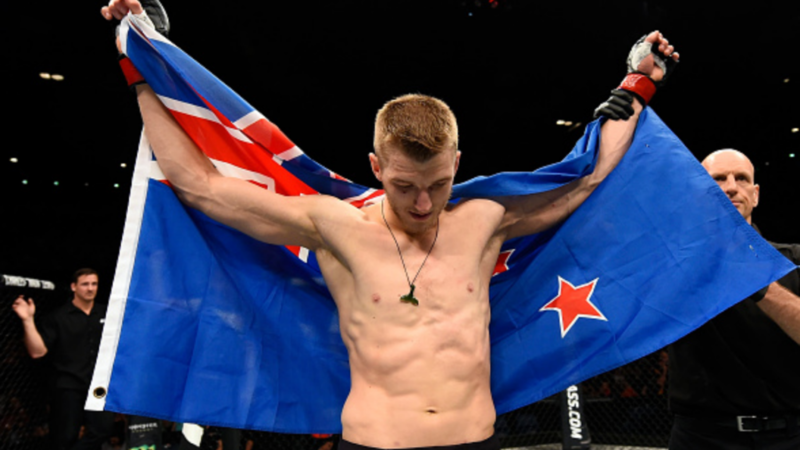 Boasting an impressive 13-3 UFC record since 2014, and tying Roger Huerta for most UFC wins in a calendar year (5), Neil Magny appeared to have the necessary skills and determination to place himself into title contention despite a few setbacks against Demian Maia and Lorenz Larkin along the way. 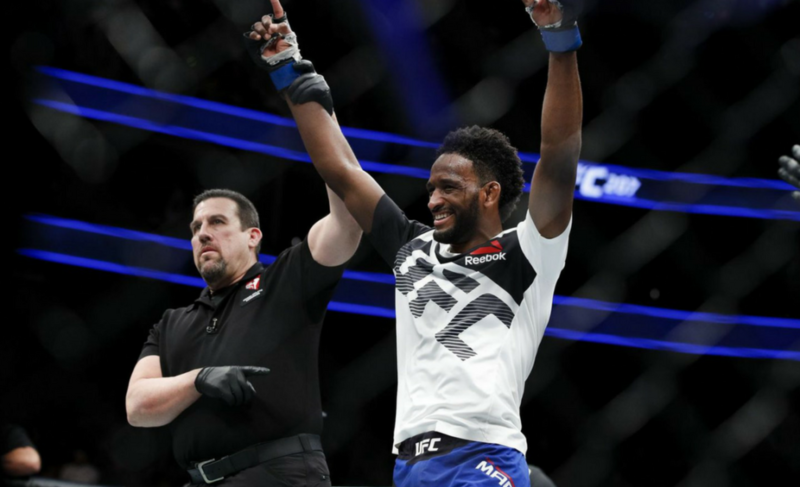 With his impressive wins over Hector Lombard, Kelvin Gastelum, and Erik Silva, Magny began to stand out as a cardio machine who could drag his opponents into deep water and finish by TKO or grind out a well-earned decision. 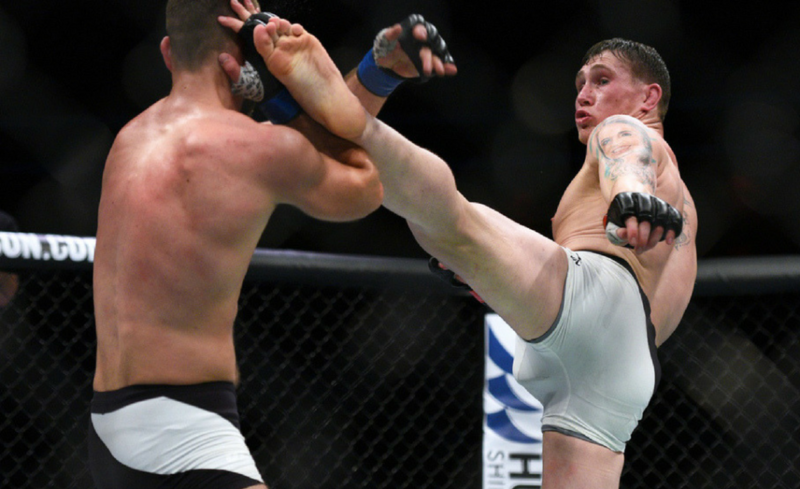 As he entered 2017 after coming off a long lay off due to injury and riding high off a decision win over former welterweight champ Johnny Hendricks in September of 2016, Neil Magny stood at the precipice of arguably the toughest fight in his career over former lightweight champ and surging welterweight contender Rafael Dos Anjos. 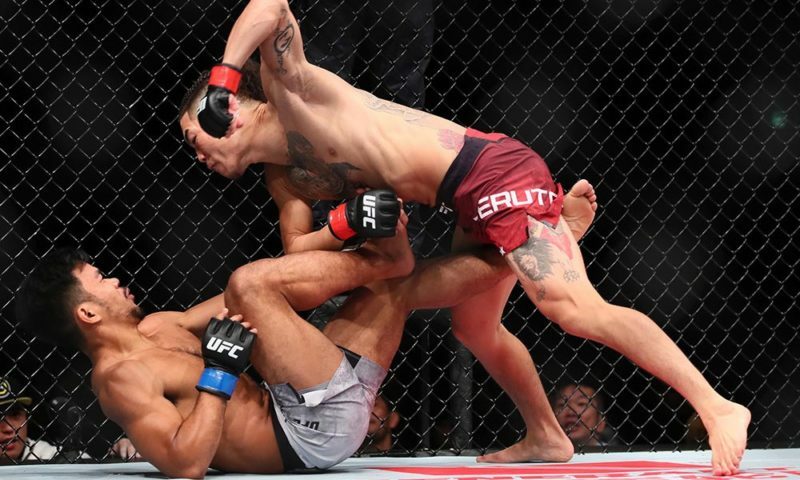 Hoping to derail the 170 lbs hype train that is Dos Anjos, a win for Magny would place one of the UFC’s most active fighters in the debate of future title contenders and solidify him as an elite staple in the ultra-competitive welterweight division. 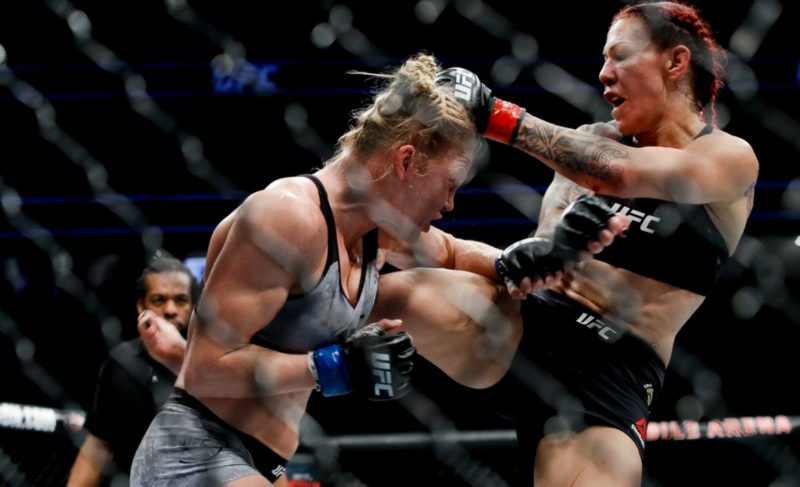 But, as is common when facing world-class striker and former Jiu-Jitsu world champion Rafael Dos Anjos, making such plans is a futile pursuit. 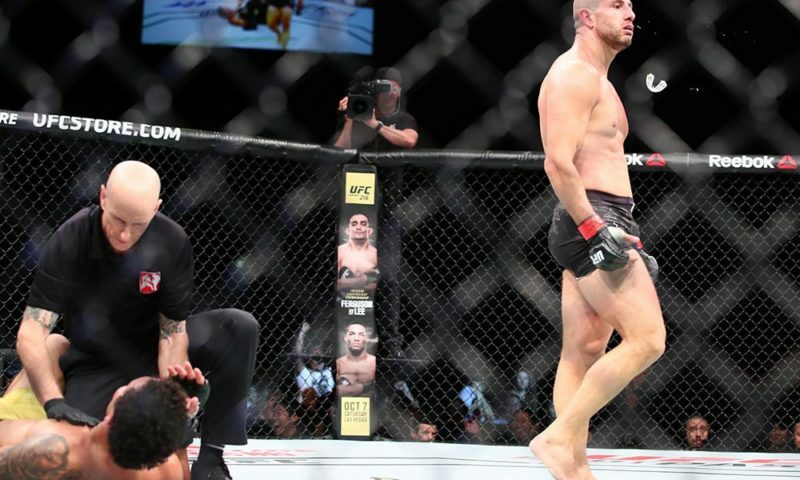 Losing at just 3:43 into the first round by arm-triangle submission, it seemed that Magny had suffered the worst loss in his professional career. 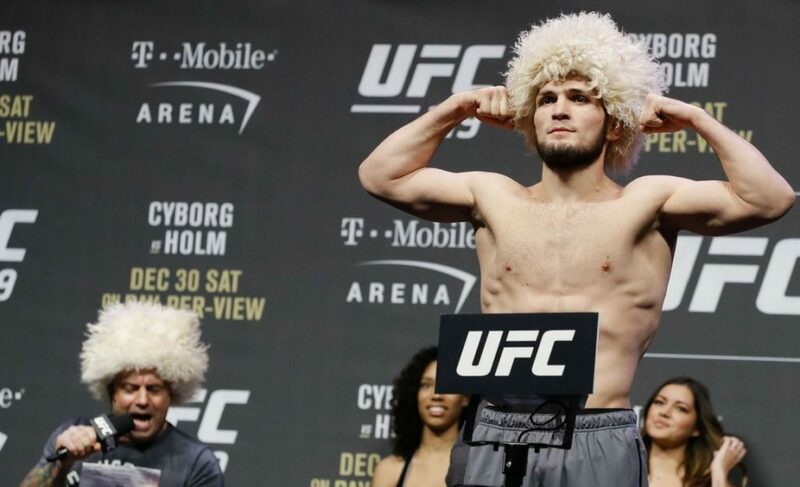 The defeat propelled him from future title contender status to proverbial gatekeeper now sitting at #12 in the welterweight rankings. Looking to bounce back from the most difficult loss of his career, Magny will face longtime UFC vet and former belt holder Carlos Condit at the company’s final event of 2017 at UFC 219. Although no easy task, a win for Magny would restate his claim as one the best 170 lbs fighters on the roster and would most likely place him back in the top ten of the UFC’s rankings. Aside from his wins over now middleweight fighters Johnny Hendricks and Kelvin Gastelum, Magny’s biggest tests rankings wise have come at the hands of Rafael Dos Anjos, Lorenz Larkin, and Demian Maia, who all stopped Magny inside the distance. The biggest question going into this fight is not if Magny is able to beat tough competition, as he has proven time and time again with wins over Hector Lombard and Erik Silva during his successful run, but whether or not Magny can beat the truly elite of the welterweight division. Having been out of action since his loss to Demian Maia in August of 2016, Carlos Condit presents the perfect opportunity for Magny to begin to climb his way back to the top of the division. 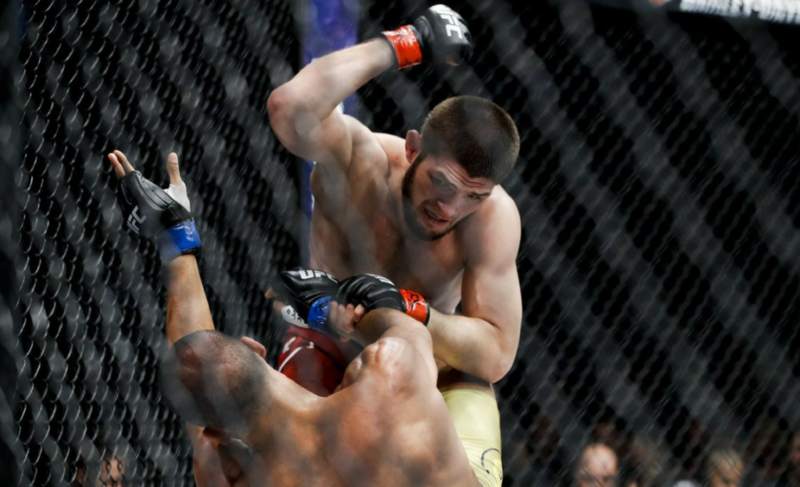 Being a former WEC and UFC interim titleholder, Condit certainly brings an elite skill set to the table, but with talks of possible retirement it raises the question of how his skill set matches up with today’s competitors, thereby providing Magny with the perfect opportunity to display his ability to beat former champions and the top-level fighters the UFC has to offer. A win for Magny is an absolute must at UFC 219 if he is ever to return to the top of the heap within the welterweight division whereas a loss separates him from being a future title contender to an impressive fighter who is capable of beating top prospects, but never the best of the division. 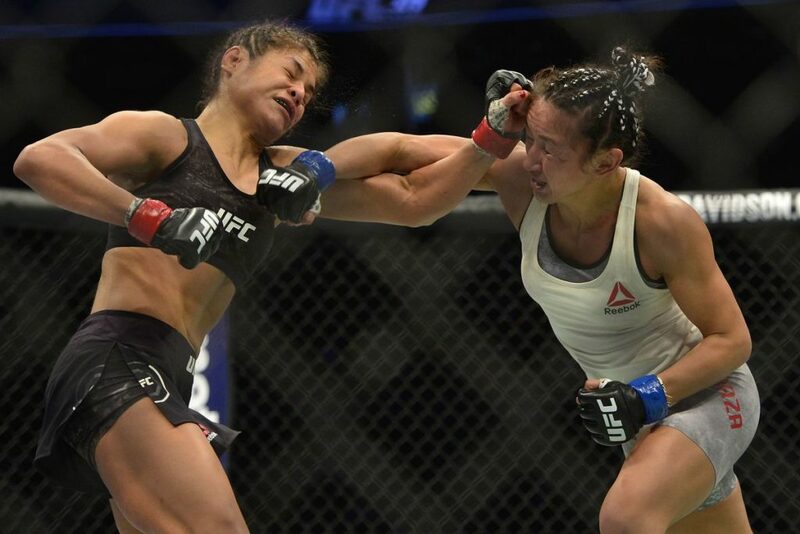 There is much curiosity surrounding both Carlos Condit and Neil Magny as they head into this weekend’s stacked card considering both fighters are coming off career-worst performances leading to submission losses. For Magny, finding his keys to victory comes in reassessing what made him successful in the first place. Standing at 6’3″ with an 7-inch reach advantage over his opponent, Magny has the ability to keep himself at range from the dangerous and unorthodox striking of Condit. 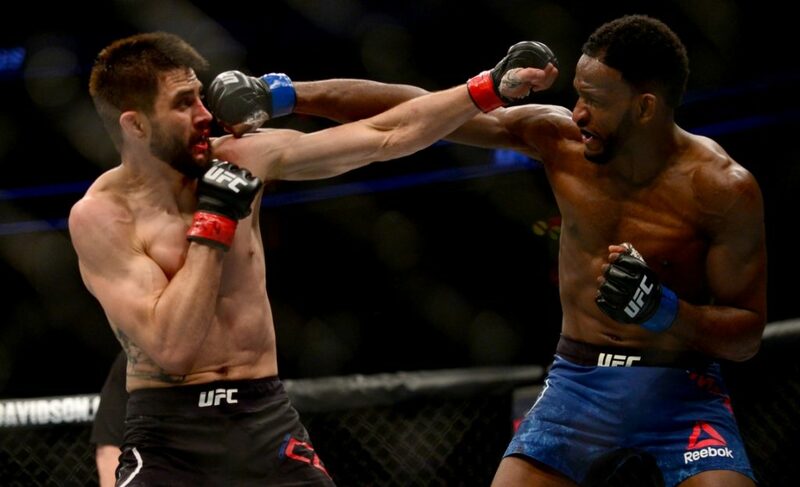 As well as being gifted with a never-ending gas tank and training at altitude, Magny can also look to using his fantastic footwork to take this fight into the later rounds and outscore Condit on the feet, keeping himself on the perimeter and out of danger from “The Natural Born Killer” and his vicious knees and Elbows. The stakes are high for both fighters going into this weekend and for Neil Magny, a return to form and a decisive win is an absolute necessity if he is to ever challenge for the welterweight title.